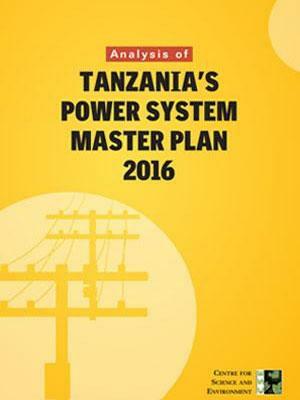 The Tanzanian Power System Master Plan 2016 (PSMP 2016) is a credible blueprint by the government to address the country's energy challenge-electricity that is widely available, affordable and sustainable. By 2040, Tanzania expects to electrify more than 90 per cent of its households. The PSMP2016, a comprehensive document with detailed assumptions about demand growth and various supply options, suggests that Tanzania's goals will be primarily met by coal and gas. CSE has studied the PSMP2016 to understand how best Tanzania could meet the energy needs of its people. Recent advances in power generation, transmission and storage suggests that the PSMP needs to be revised. Larger share of power from renewable energy is both technically feasible and economically beneficial.